Collaboration between Asia’s largest factual entertainment company and leading Celebrity-marketing solutions provider to target content for evolving media landscape. 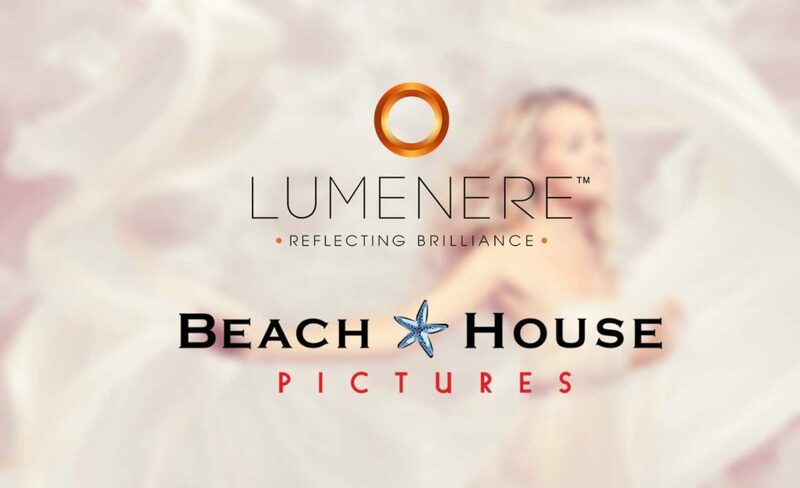 Beach House Pictures, one of the region’s most prestigious production companies and The Lumenere Group, one of Asia’s leading celebrity marketing solution providers announced an exclusive partnership on Monday. The two companies, both headquartered in Singapore, will work together to create and develop new ‘celebrity-led’ content ideas to meet the growing needs of platforms and networks across the Asian region and beyond. The partnership will see Beach House Pictures bring its award-winning team of factual, entertainment and kids creators to the collaboration, while The Lumenere Group, a company poised to create opportunities in a fast-moving, personality-driven, high-engagement multi-platform landscape, will tap into its extensive network of celebrity contacts from across the globe to position A List talents in a raft of new content ideas, formats and business models. Both companies understand that consumers today want a different experience in this ‘create once, screen anywhere’ environment and believe that this change in consumer habits represents a significant opportunity to innovative content producers. “The media landscape is becoming ever more cluttered as platforms, brands and networks seek to create their own video content. We genuinely believe that attaching the right ‘star’ to the right idea can help cut through that clutter, which is why we are delighted to be working on this venture with The Lumenere Group, a company that has worked with talents as diverse as Emma Stone, Johnny Depp, Lewis Hamilton, Justin Beiber, 50 Cent and Ronaldo.” said Beach House Pictures Managing Director, Jocelyn Little. “To get major stars like George Clooney, Jennifer Lawrence or David Beckham to commit to a project requires the right idea delivered by the right people. We strongly feel that in working with Beach House Pictures we’re collaborating with a company that not only has a stellar track record in creating world-class content, but one that is known and trusted by networks and platforms across the globe. We are excited to start creating some truly big ideas fronted by some truly big names.” said Kevin Ou, Director of Strategic Partnerships at The Lumenere Group.